Wind Horse Records is proud to present may 2017 edition of podcast. 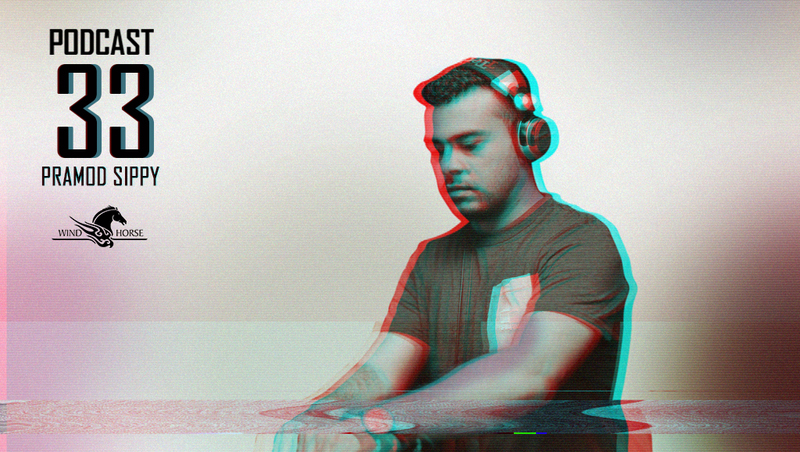 We are featuring DJ/Record collector and a great cratedigger from Mumbai, Pramod Sippy. 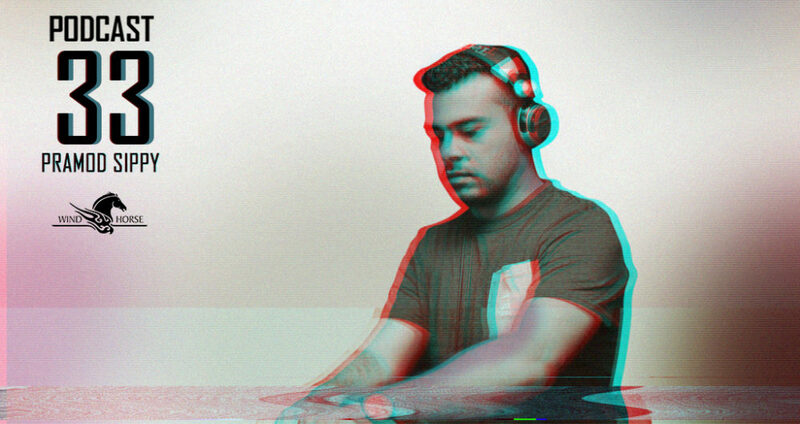 One of the youngest DJs to be featured in Time Out Mumbai’s ‘Most influential DJs of all Time’ list, Pramod Sippy (a.k.a DJ Pramz) is one of the city’s most talented electronic dance music practitioners. His eclectic tastes in techno, house, minimal and progressive have bagged him residencies at some of the most cutting-edge venues in Bombay. At Rain in Juhu, he helmed a chill out lounge that was way ahead of its time in 2005; at Lush and later, at White Lounge in Phoenix Mills, Pramz was responsible for the musical direction of the both clubs, which played the funkiest, classiest and most current electronic dance music at the time. He has also DJed at every conceivable top venue and festival in the country. From Blue Frog, Zenzi Mills, China House, Aurus, to 360, BnC and Touch in Hyderabad, Stone Water Grill and Gaia in Pune to The Lalit, the Park Hotel in Delhi, and more. He has gigged throughout venues in Europe and was also specially featured at the Cologne Pop festival 2010, as one of the DJs to watch out for from India. As co-founder of Audio Grammar, he is responsible for selecting the acts and networking with local and international DJs. His choices determine the music that hundreds of people across the country will be listening to. And most often than not, it means that you are guaranteed to have a memorable nightlife experience – one that will have you talking till your kids come along.